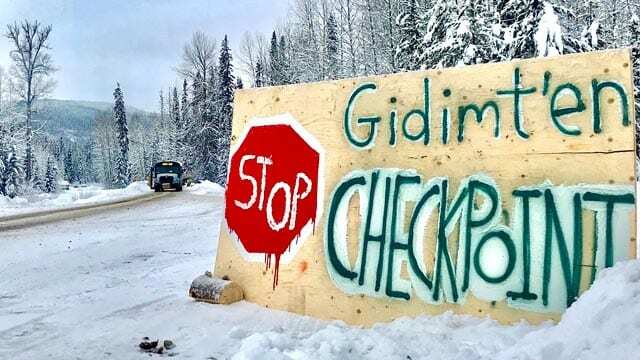 You are here: Home > Crown won’t pursue charges against 14 people arrested at Gidimt’en checkpoint in B.C. 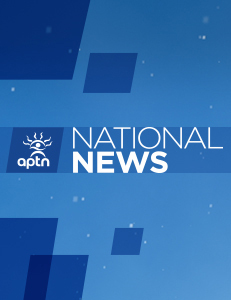 Crown won’t pursue charges against 14 people arrested at Gidimt’en checkpoint in B.C. The B.C. 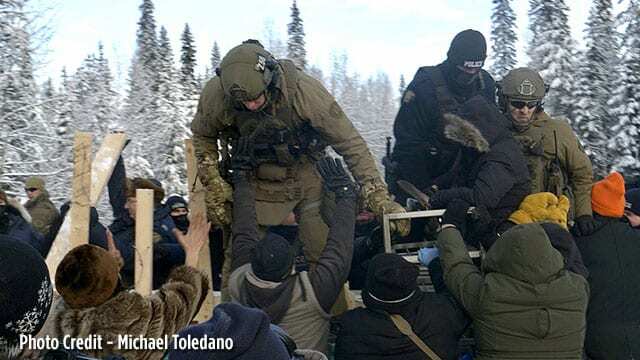 prosecution service says it does not have enough evidence to pursue charges of criminal contempt against 14 people who were arrested in January when RCMP enforced an interim court injunction at the Gidimt’en checkpoint on the Wet’suwet’en unceded traditional territory.